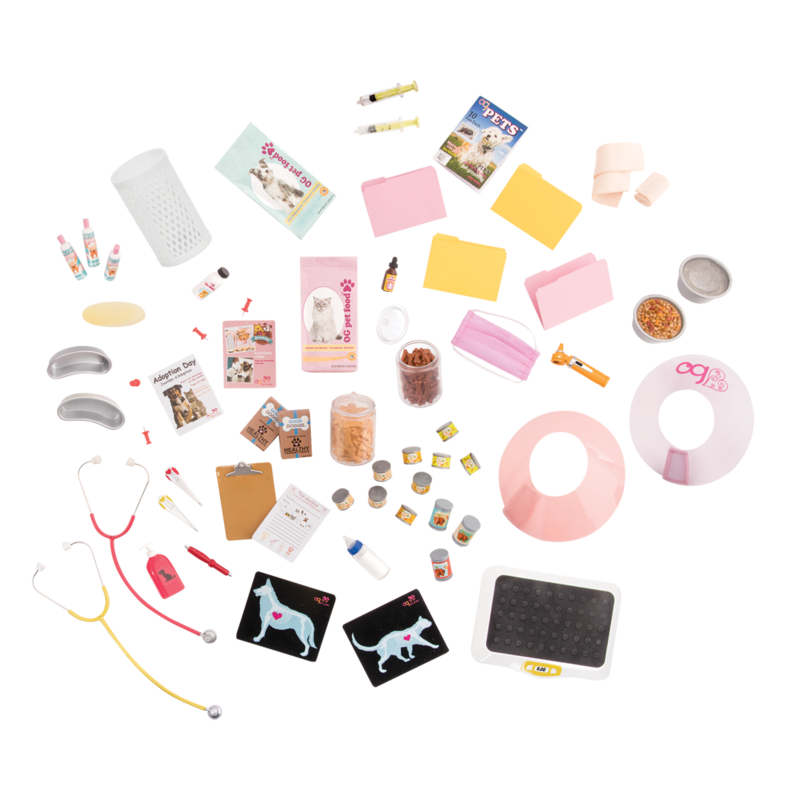 A super-fun bundle of vet and pet accessories for 18-inch dolls! A furry friend in need is a friend indeed! 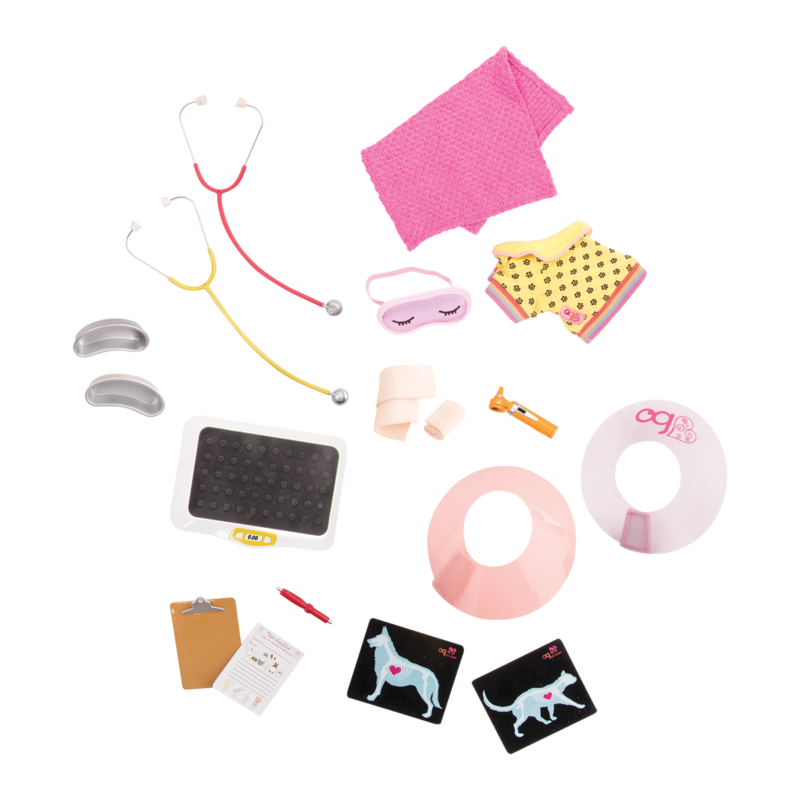 Take great care of your animal pals from nose to tail with the Our Generation Healthy Paws Vet Clinic Set featuring Anais! Fun Animal Care Accessories for 18-inch Dolls! 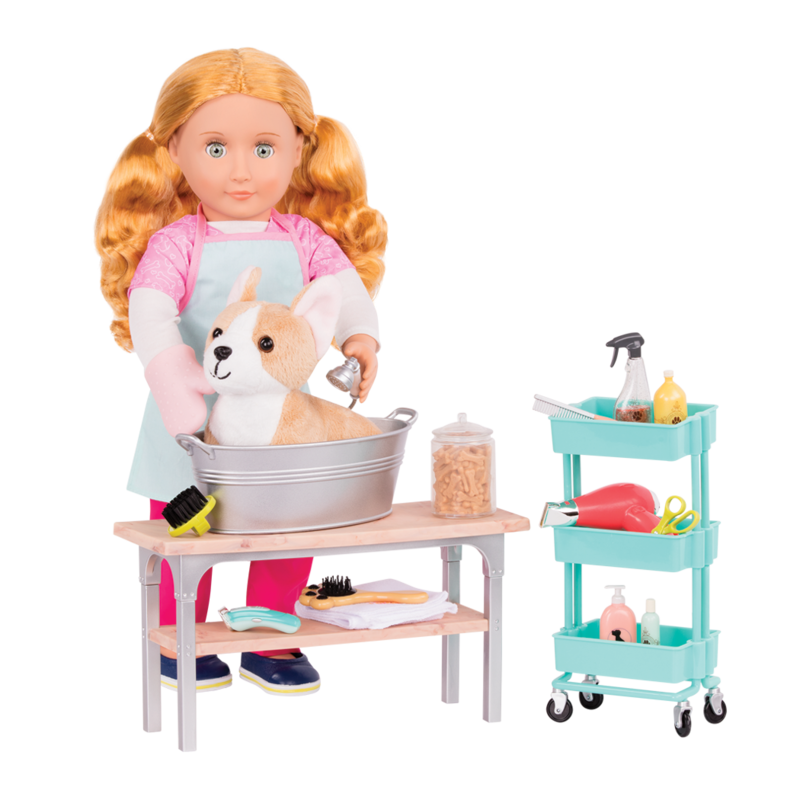 This veterinarian and pet-care set for 18-inch dolls is bark-tastic! Meet Anais, a beautiful, posable 18-inch doll with green eyes and curly strawberry-blonde hair. Anais, a beautiful 18-inch vet doll with green eyes and medium-length, curly strawberry-blonde hair. 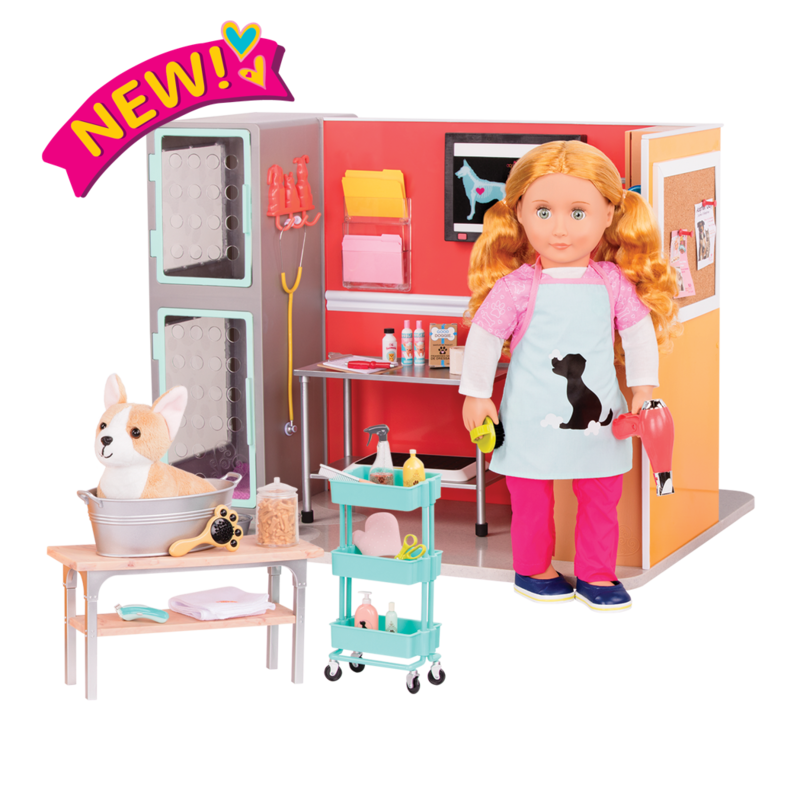 She comes with a 5-piece veterinarian scrubs outfit and lifelike vet tools, like an otoscope that really lights up! 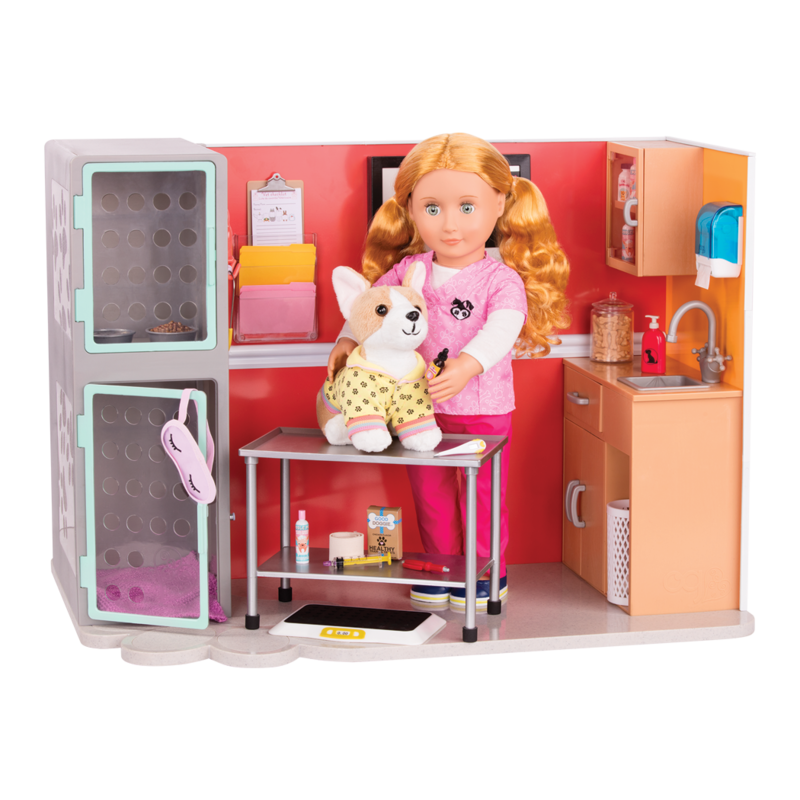 She works at the Healthy Paws Vet Clinic, a 2-rooms-in-1 vet clinic playset with a waiting room, examination room, and lots of cool features like a light-up x-ray viewer, and 44 accessories for a complete vet clinic. 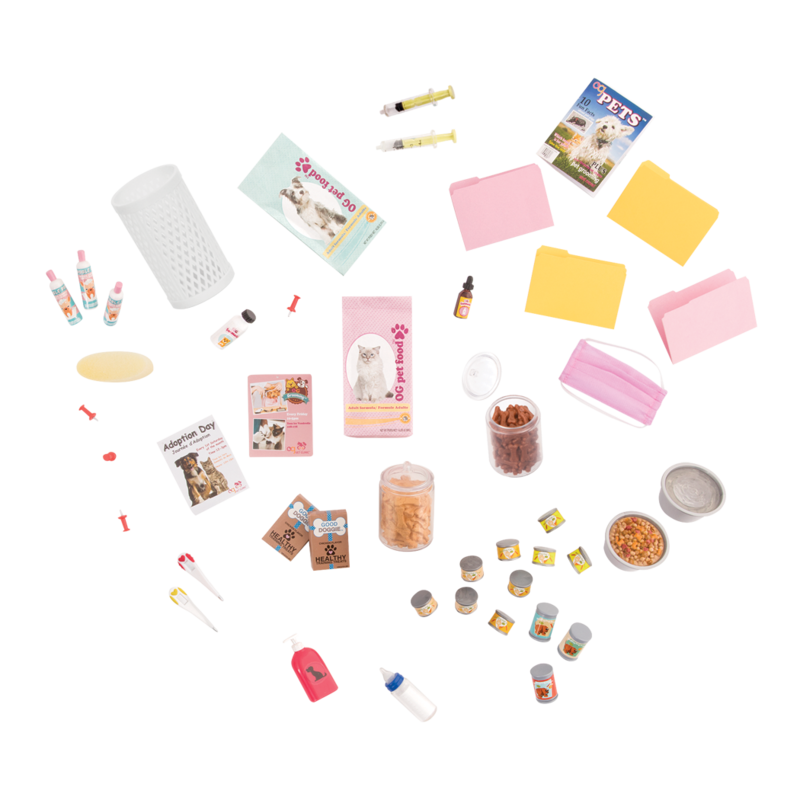 The included Pet Grooming Salon Set has a full setup for grooming and styling your furry friends. 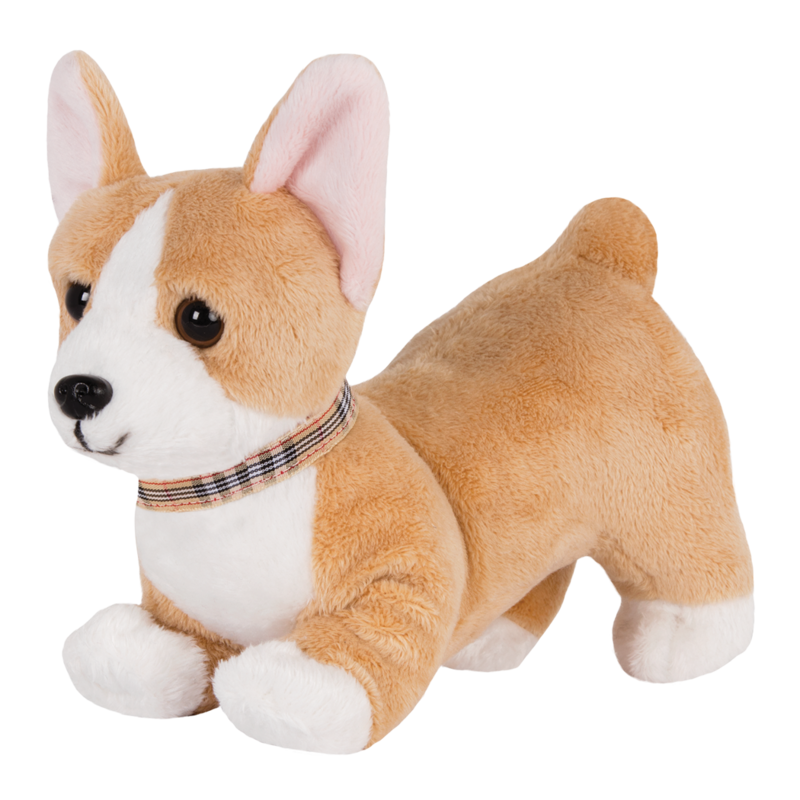 The Corgi pup is the perfect patient, and when he’s all done with his check-up at the clinic, he can get dressed in his super-cute pajama set and snuggle up for the night. Have you met Anais’s good friend Paloma? She is a veterinarian, just like Anais! Both Paloma and Anais work together taking care of animals in need at the Healthy Paws Vet Clinic. If Anais wants to change her uniform, you can dress her in the Healthy Paws Vet Uniform, a complete vet scrubs outfit in a cute animal print. There are lots of other great accessories for animal lovers in the Our Generation world! Check out the Loyal Pals section of our website to discover even more furry friends! When Anais isn’t busy being a vet, she loves to listen to music! 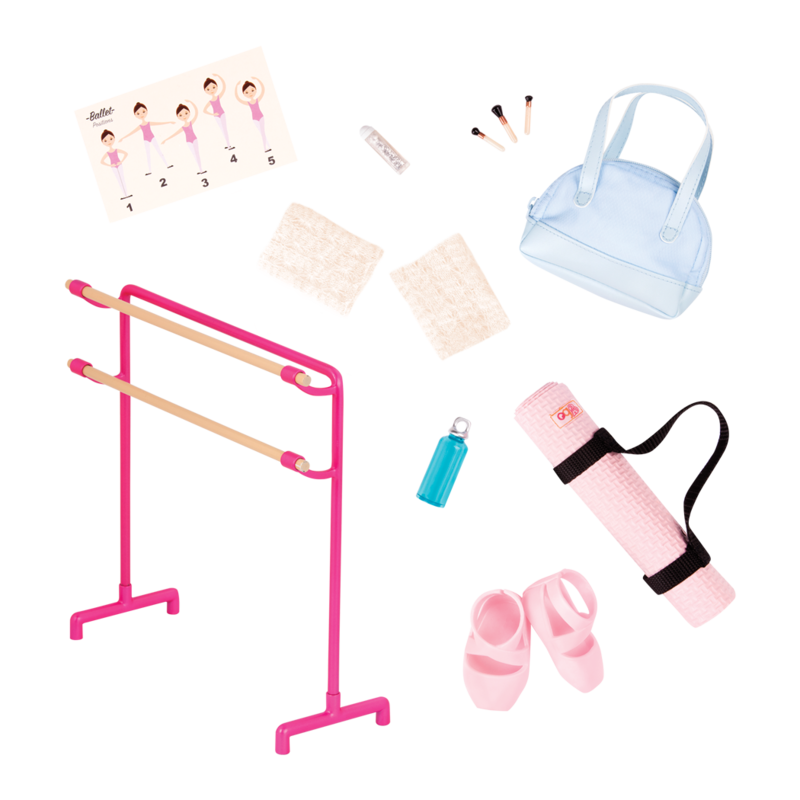 Check out the Retro Records accessory set which comes with a record player and a mini guitar for Anais to play on! 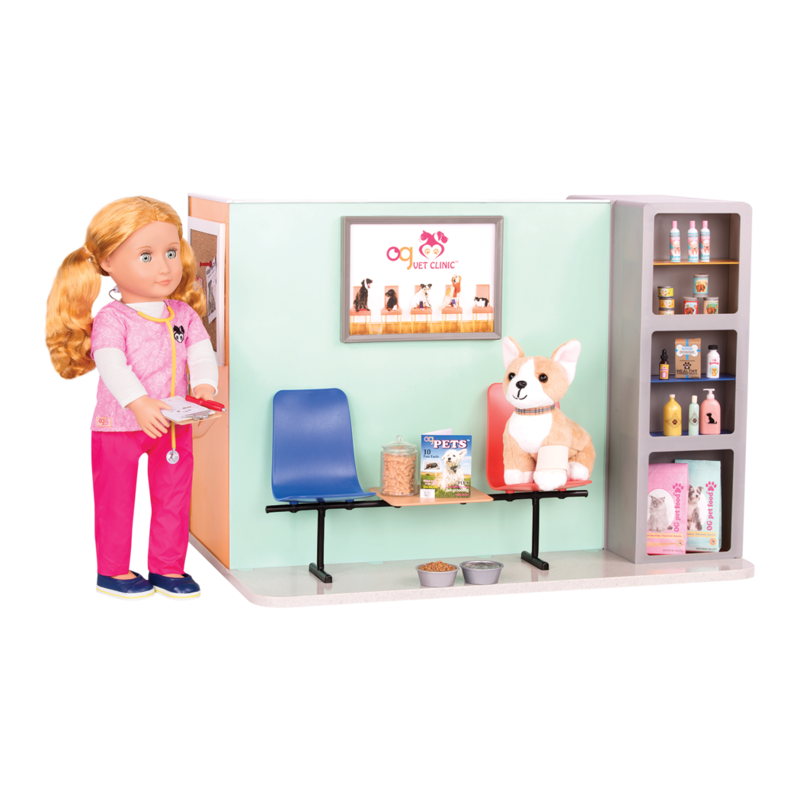 96-piece Complete Vet Clinic Set for 18-inch dolls! 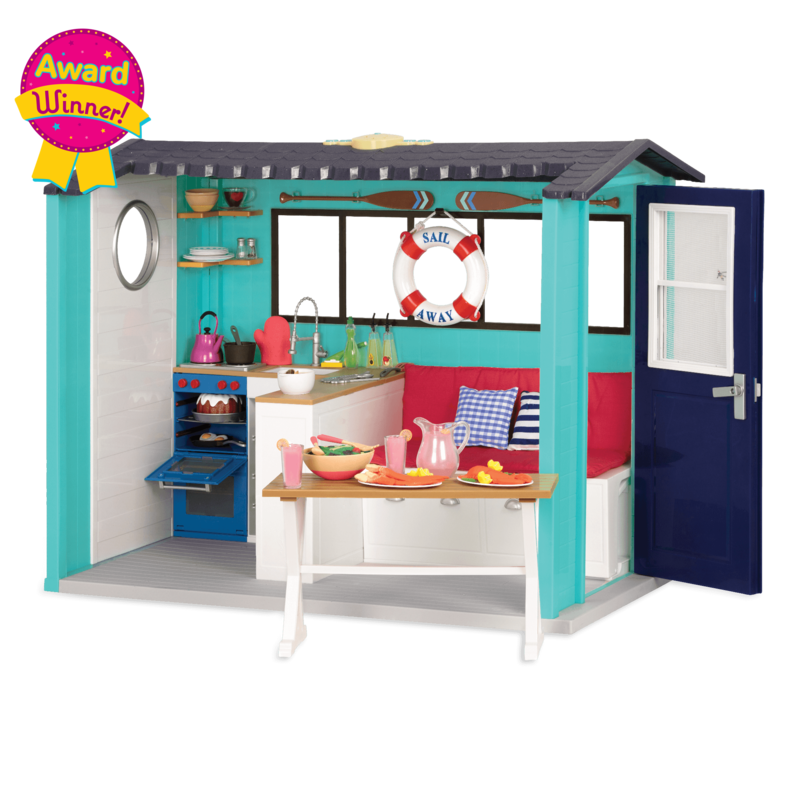 Includes Vet Clinic, Doll, Corgi pup with outfit, Grooming Set & more accessories! The Pet Salon Hair Dryer makes sounds! 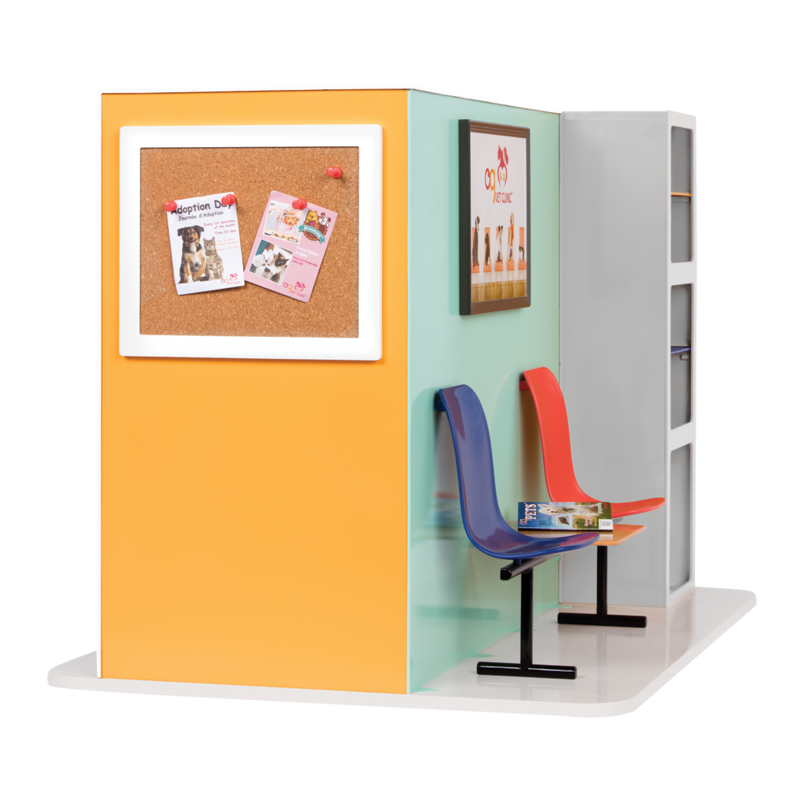 Healthy Paws Vet Clinic arrives fully assembled, so you can have fun playing with it right away! To start having fun with your vet clinic for 18-inch dolls (and their pets! 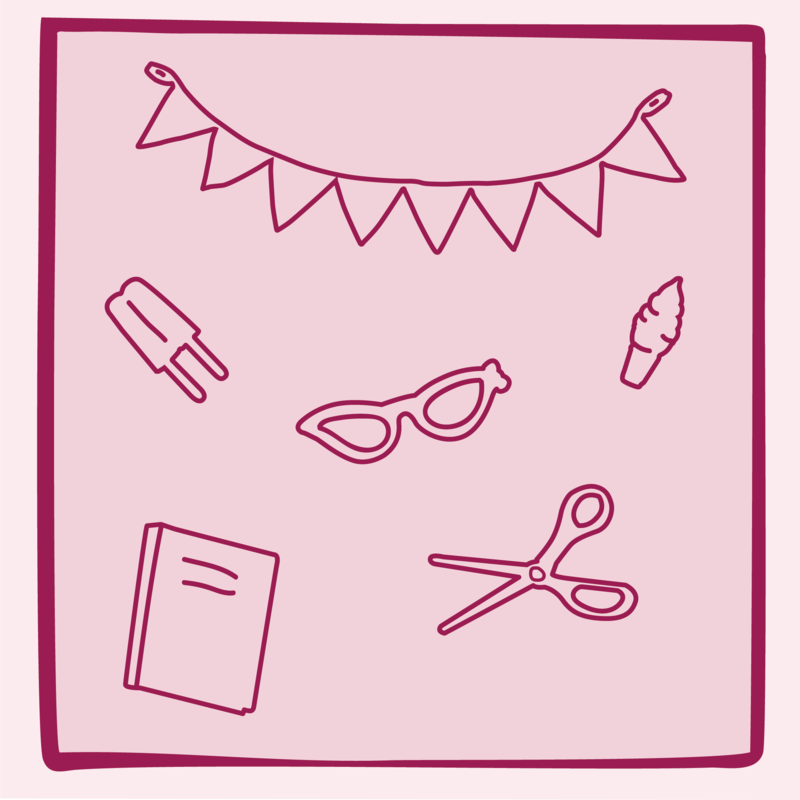 ), simply unpack the items from the plastic wrapping. We are always doing our best to make the world a little bit better – most of the plastic packaging is recyclable, where facilities exist. Do your thing! The first thing you will need to do is locate the power switch. In this case, it is located on the left side of the x-ray lightbox. To start playing with your Healthy Paws Vet Clinic at home, please make sure the power switch is set to the "On" position. Press the button on the front of the lightbox to turn the light on or off. When you are finished playing, you can turn it back to the "Try Me" position to help preserve the batteries. 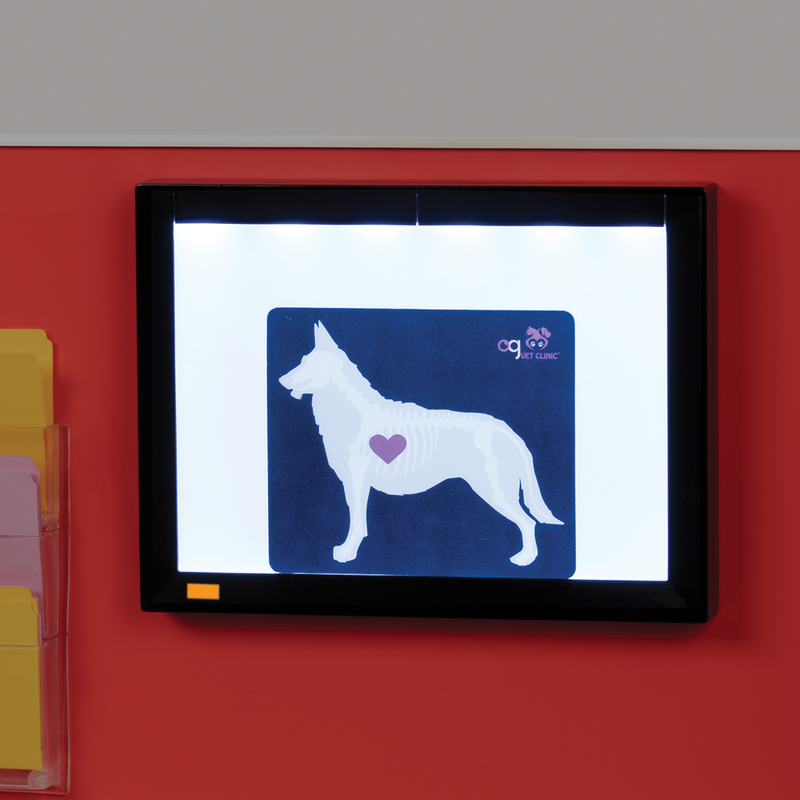 Please note that it is normal for the lightbox to switch off automatically after 3 seconds when the power switch is set to the "Try Me" position. This is in order to save batteries. If you look at a LOT of x-rays on the lightbox, you may need to replace the batteries. Please read through the instruction sheet carefully to learn how to properly change the batteries in your vet clinic.